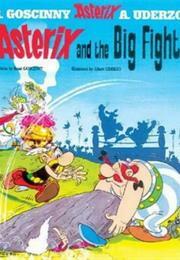 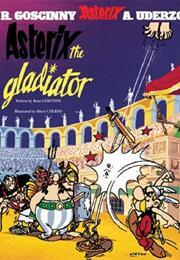 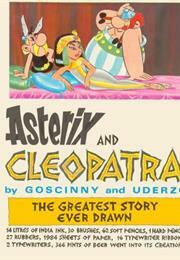 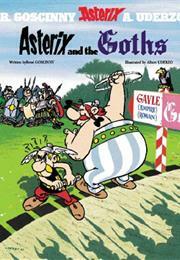 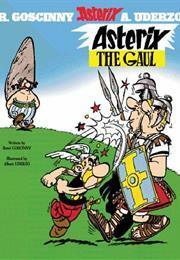 Asterix - How many of these books have you got? 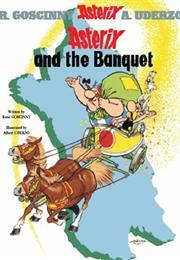 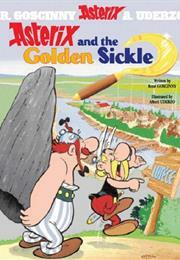 Here is a helpful list of colourful and fun Asterix books for clever girls to choose for special Christmas presents. 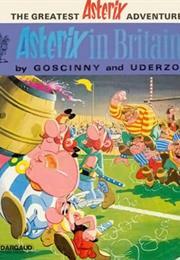 How many of these books have you got?